- The Implementation of a Comprehensive Marketing Plan to enable our center to bring in sizable numbers of visitors interested in learning about Hmong culture and history to the Frogtown neighborhood located on the Green Line LRT in Saint Paul. - Efforts to raise grant funds for the continued expansion of an exciting audio-visual educational component to our exhibit center in which visitors can watch and listen to Qeej instrument songs and orally recited Wedding and Funeral songs taught at Hmong Cultural Center as well as performances of other traditional Hmong musical instruments including the Two-String Violin, Flute and Ncas (Mouth Harp). 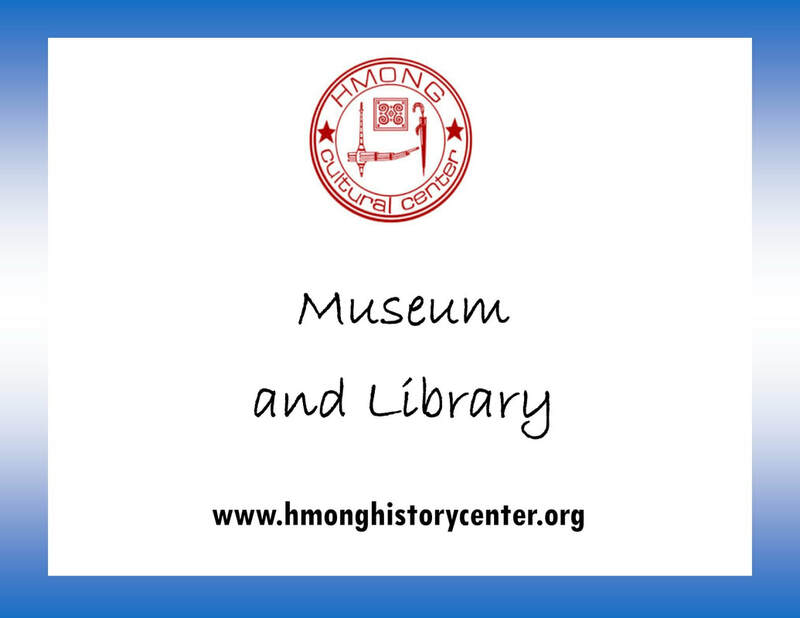 Visitors will also be able to take virtual quizzes on what they learned about Hmong culture and history after visiting our museum! - The Development of Curriculum Kits based on Minnesota State Educational Standards for K-12 school classes that teachers can use with their classes that visit our museum. To make a donation to support this ambitious project, click on the Donate button below. A donation may also be mailed to Hmong Cultural Center, 375 University Avenue, Suite 204, Saint Paul, MN 55101. A 501C3 non-profit organization, Hmong Cultural Center "Meets the Standards" of the Minnesota Charities Review Council.